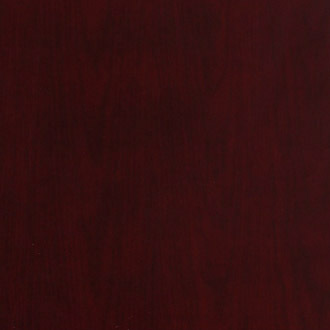 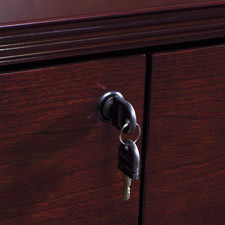 Double Lateral File Credenza 72"x20" Mahogany Finish on Walnut or Light Cherry Finish on Cherry Wood Wood Veneer. 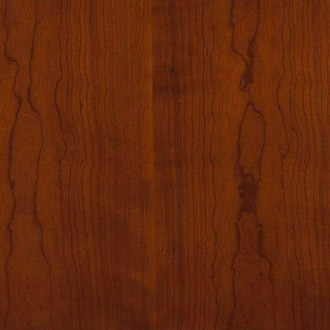 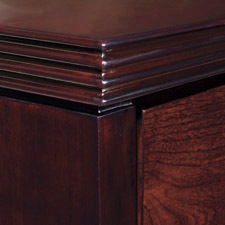 Solid hardwood Fluted edging. Includes: KEN-43 Credenza Shell, 72X20. 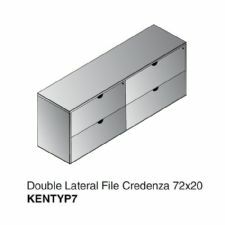 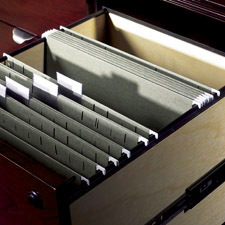 2 - KEN-68 Lateral File Credenza Pedestals.